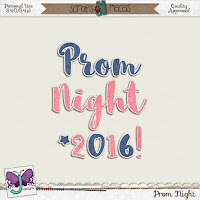 Christina's Creations: New kit by Triple J Designs, PROM NIGHT and a FREEBIE too! 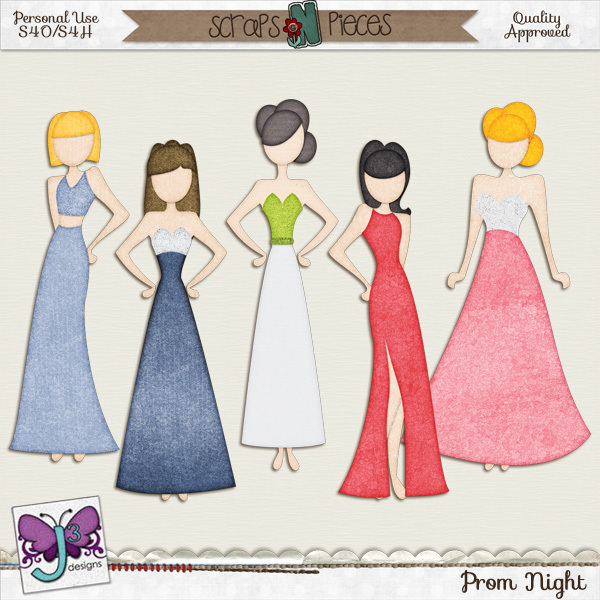 New kit by Triple J Designs, PROM NIGHT and a FREEBIE too! I just adore the colors in this kit! 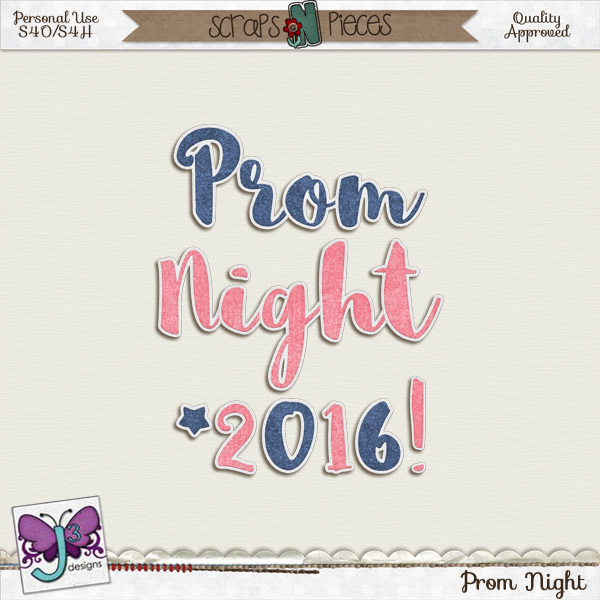 It is perfect for scrapping all of those happy prom memories, but has SO MANY elements that make it perfectly versatile too! It could be used for just about anything! 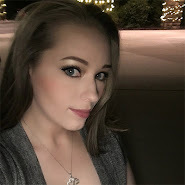 Go to her store here to pick it up! But before you go, don't forget the free cluster frame that I created for you using the kit, which you can download below. 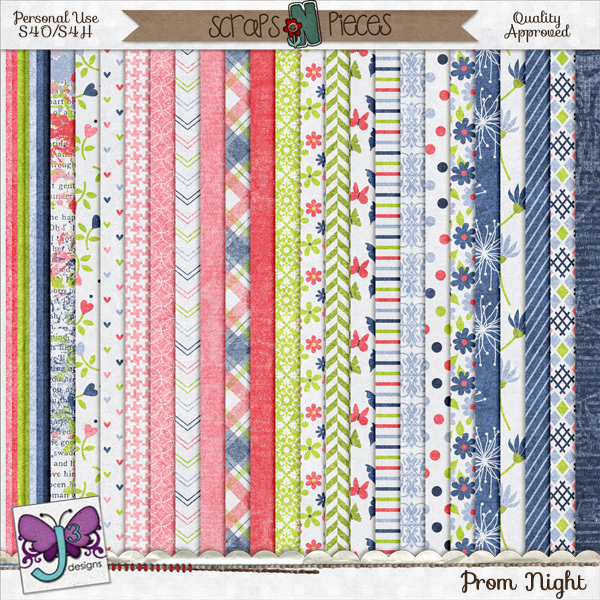 If you love the cluster I made for you, go check out Heartstrings Scrap Art, as it was created using a template by her. 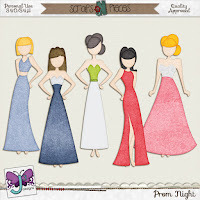 She has fantastic templates available in her store. And here it is, your FREEBIE cluster frame. You can download it by clicking the link below. But don't forget to check out the full kit in the store!